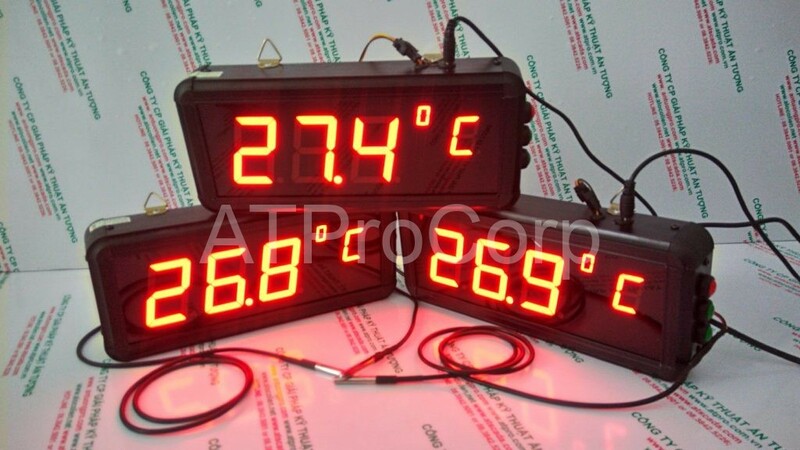 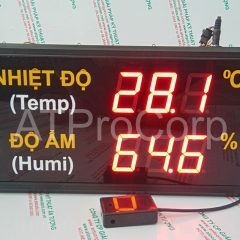 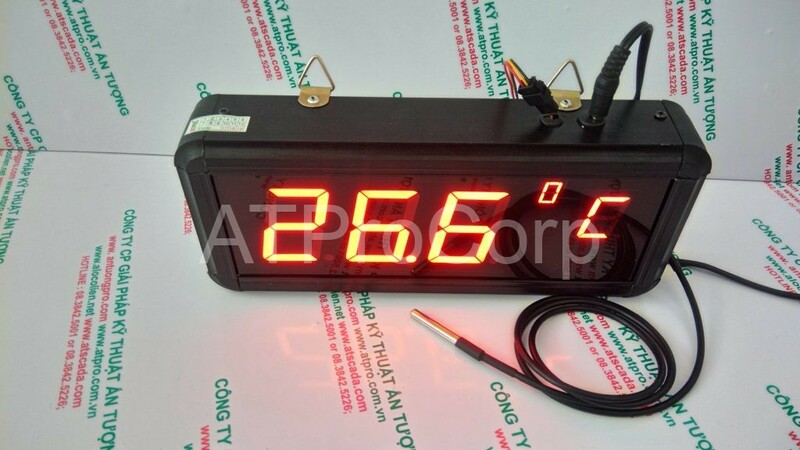 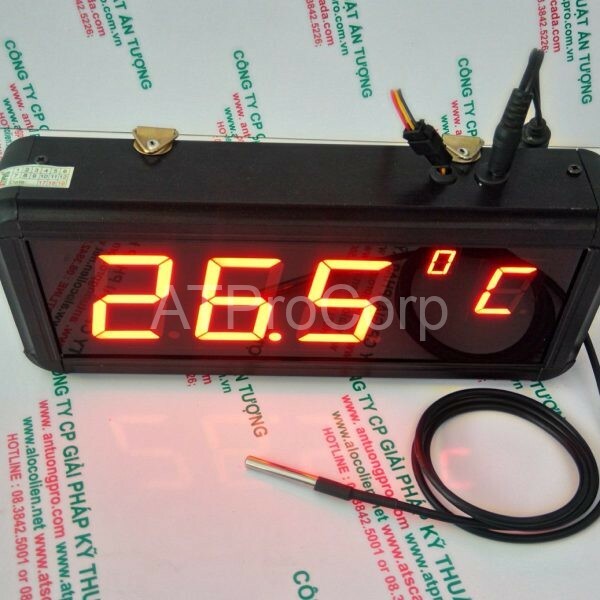 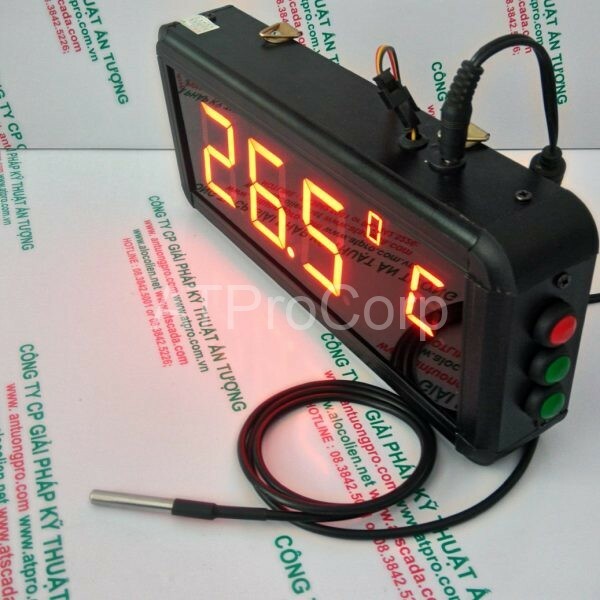 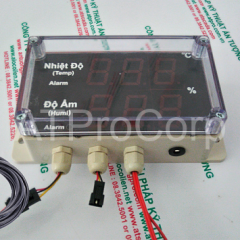 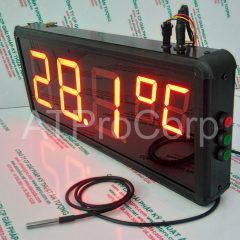 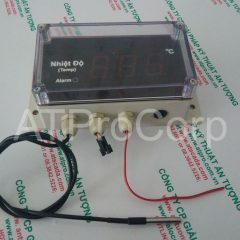 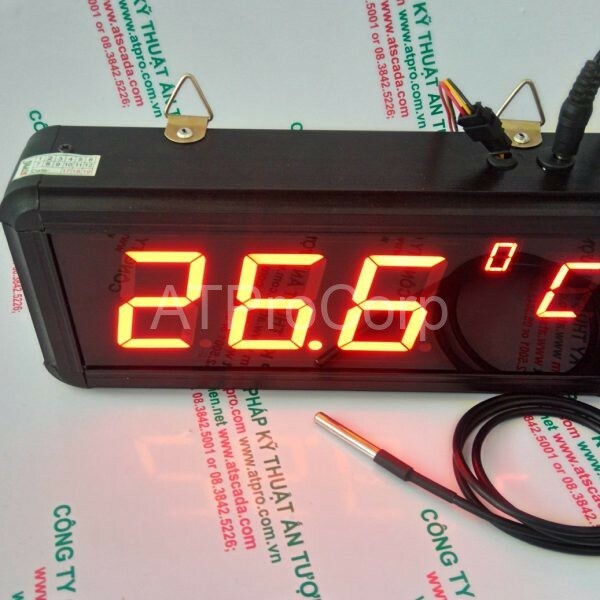 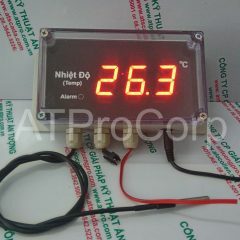 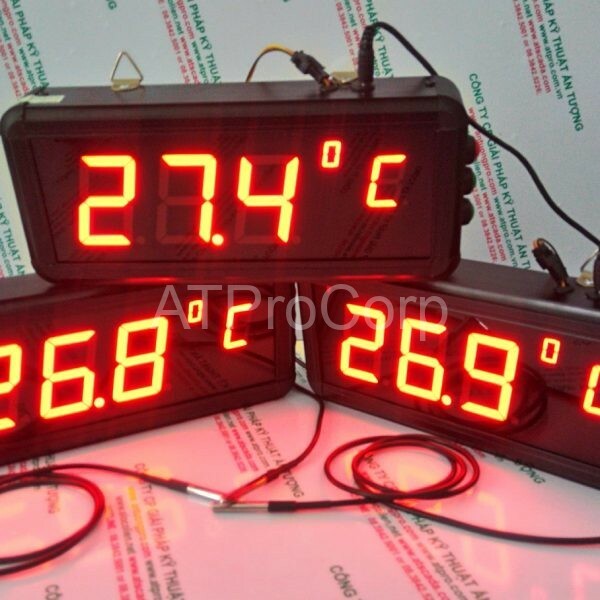 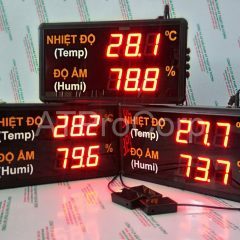 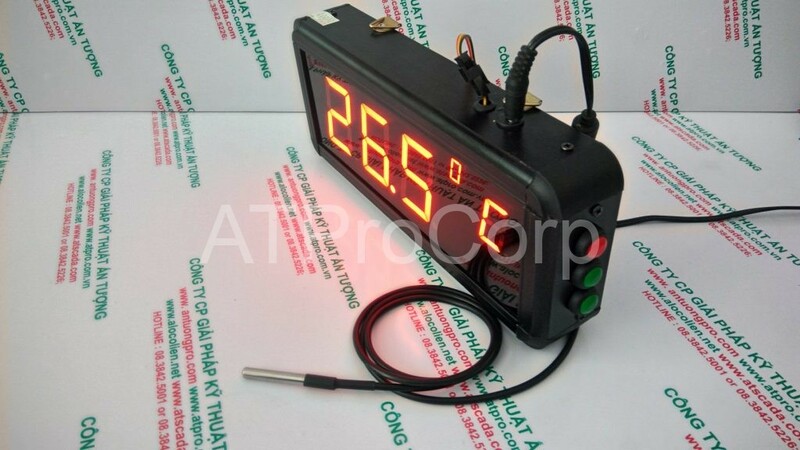 The model AT-TMT-S is a 2.3 inch 3 digits LED digital temperature sensor led display. 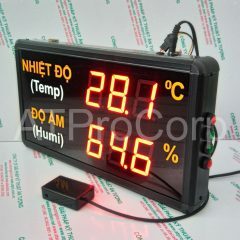 It covers with Black aluminum alloy frame and looks exquisite beauty. 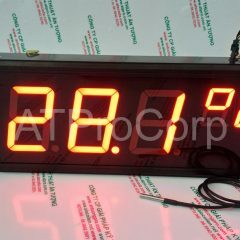 And the LED digital digits can fully static display even when it is shaking. 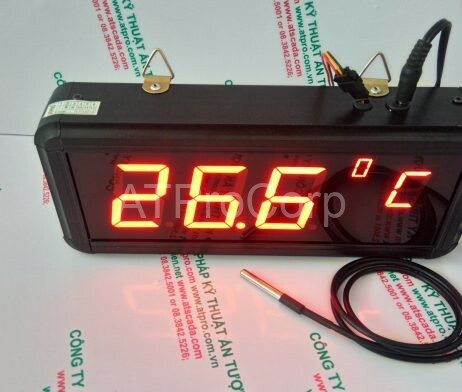 The degrees Celsius is default for displaying, Fahrenheit is an option. 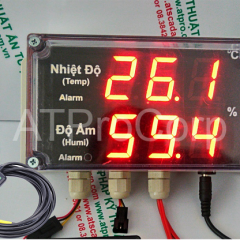 It is applied to anywhere has a requirement for environment temperature monitoring such as computer room, all kinds of storerooms, hospitals, warehouse, production room and so on.